Home >> Grandfather Mountain State Park >> Park News >> Seasonal Positions Now Available! 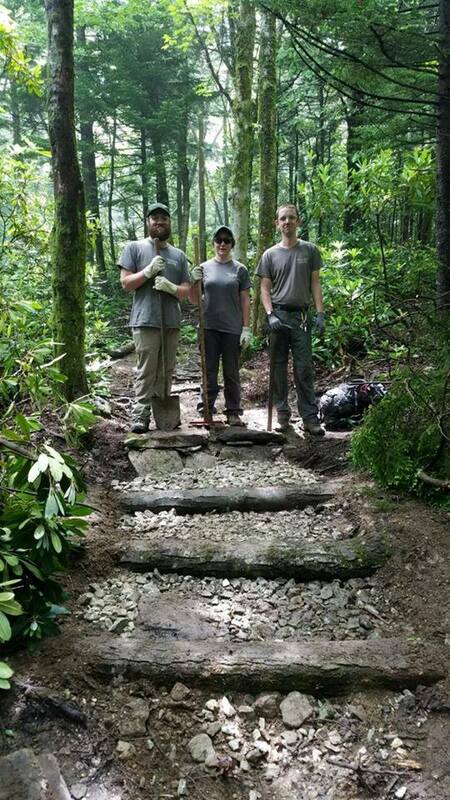 We are now accepting applications for 2019 seasonal positions with Grandfather Mountain State Park. 9872 Hwy 105 South, Suite #6 (Banner Elk).